The IDA guides prospective IO’s through your compliance requirements, ensuring they are ready to move forward with their route acquisition on your timeline. We understand that this is one of your biggest challenges. Let our experienced team be your Compliance Specialist on call. 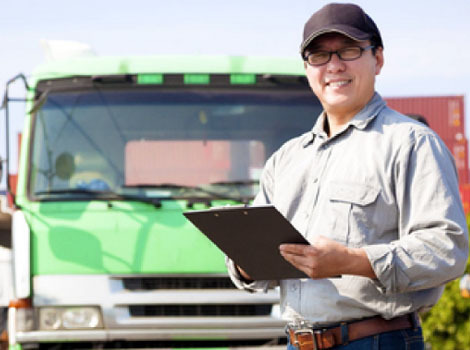 The IDA’s focus on the Snack and Bread Truck Delivery industry provides your team with a single source of expedited, legal formation processing, and a suite of insurance products including commercial auto and general liability, designed specifically for the independent route owner. Across the country and across the industry, more and more IBO’s are benefitting from the IDA’s laser focus on keeping them on the road and compliant. Our industry-leading turnaround time and compliant insurance solutions specifically designed for IBOs, give Zone Managers and District Managers the partner you need to streamline your next route re-engineering project, or get your next driver on the road. Once complete, we communicate the IBO’s compliance documents to the DSM’s/ZSM’s and to the appropriate corporate stakeholders. The IDA is a one stop solution for everything needed to help move the IO through the route sale process effectively and efficiently. We take pride in knowing that we are simplifying the IBO’s life and YOURS!!! Call today at 877 819 7819 (hit #1 for Sales)! We look forward to meeting and working with you soon.